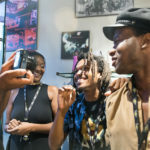 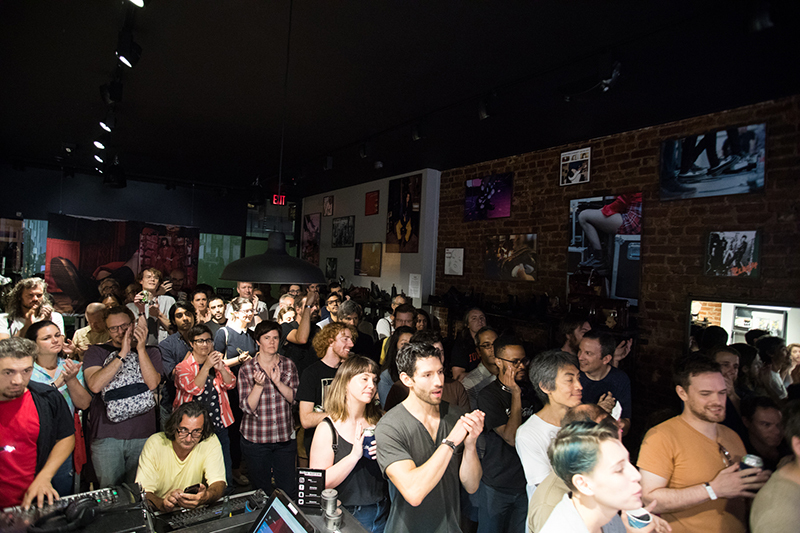 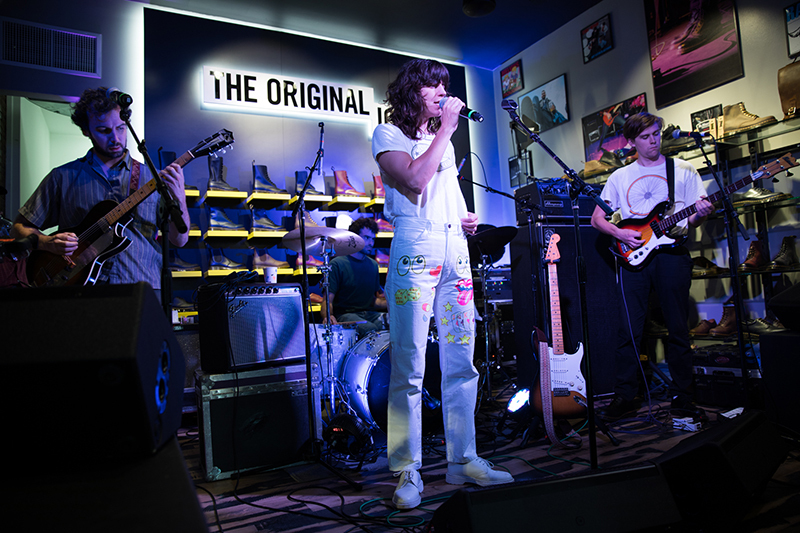 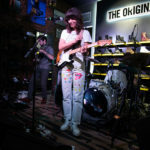 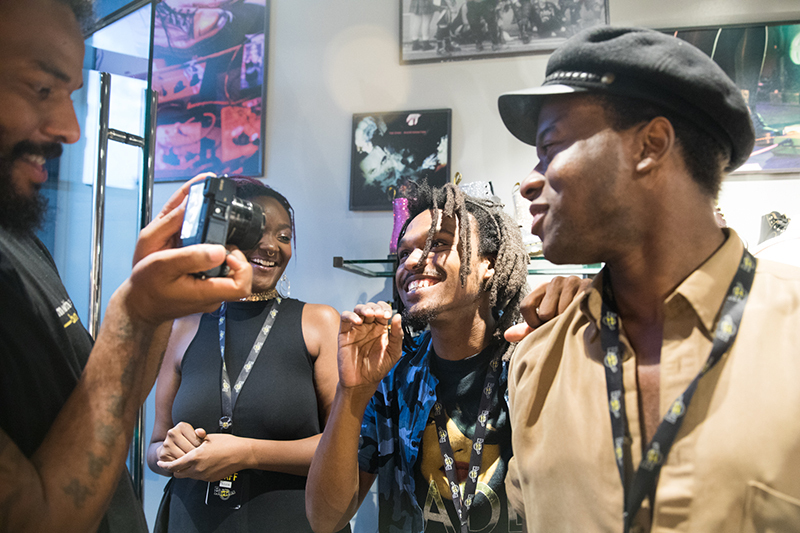 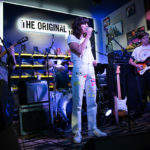 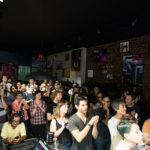 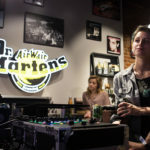 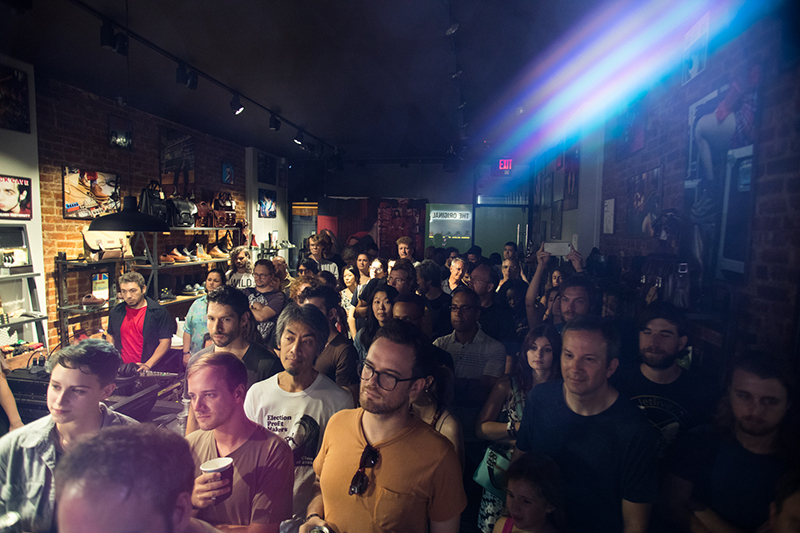 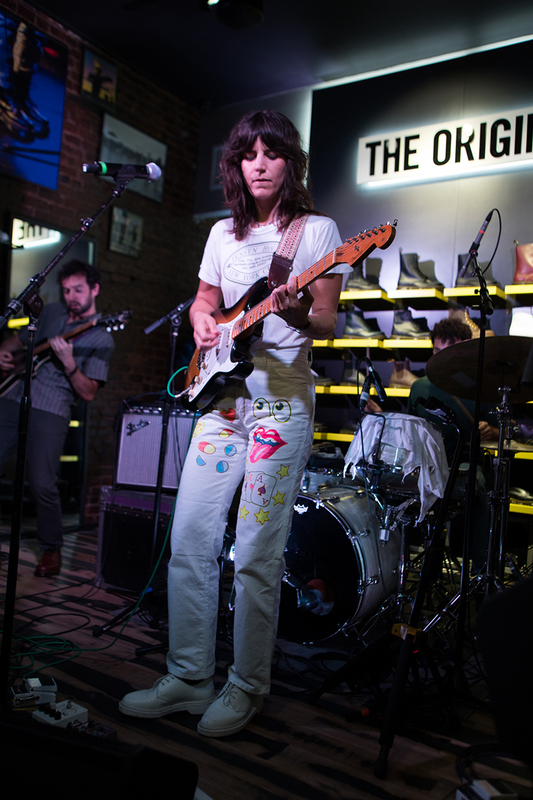 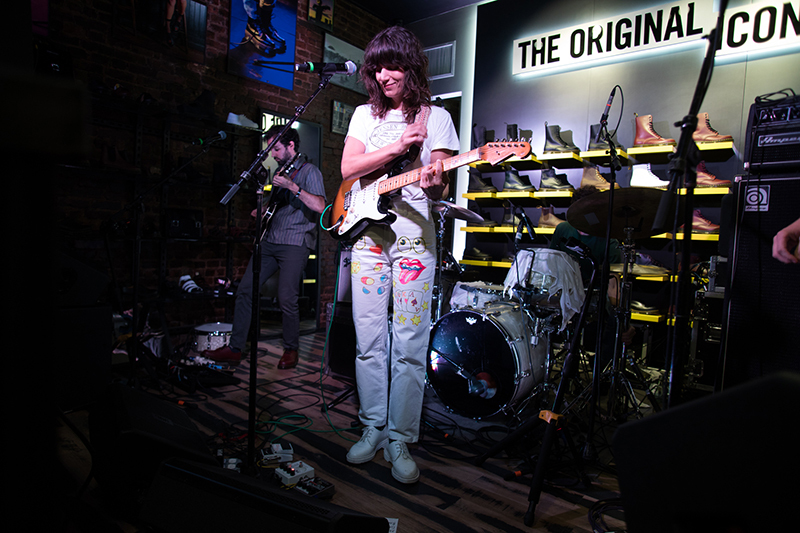 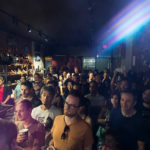 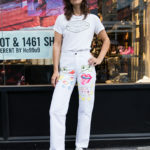 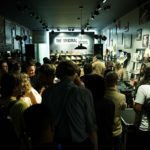 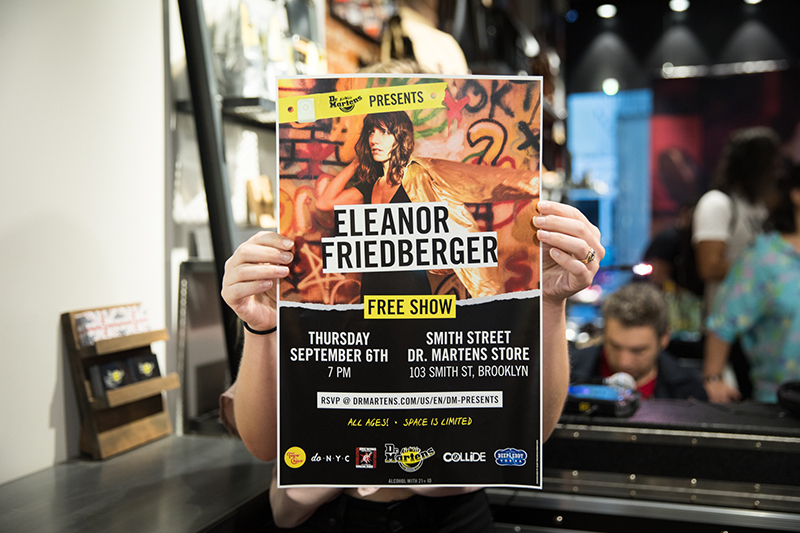 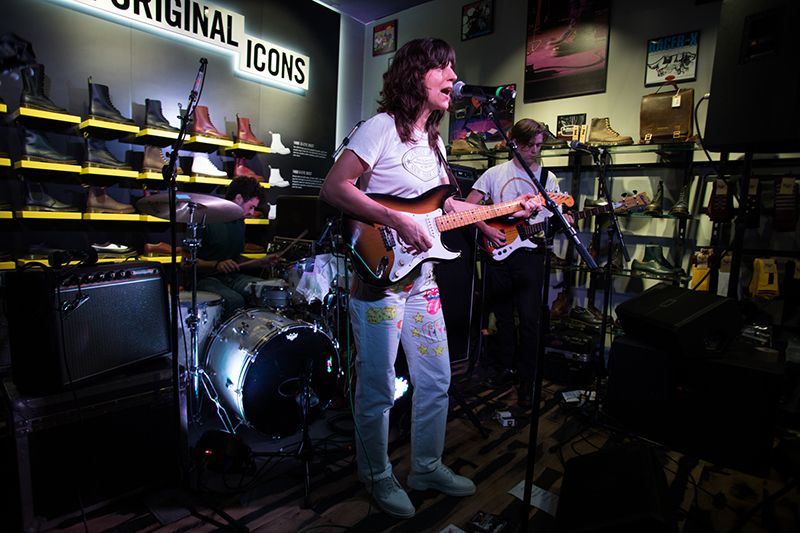 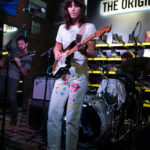 The 2018 Dr. Martens Presents Tour kicked off at the Dr. Martens Smith St. Store in Brooklyn, with a performance from local legend Eleanor Friedberger. 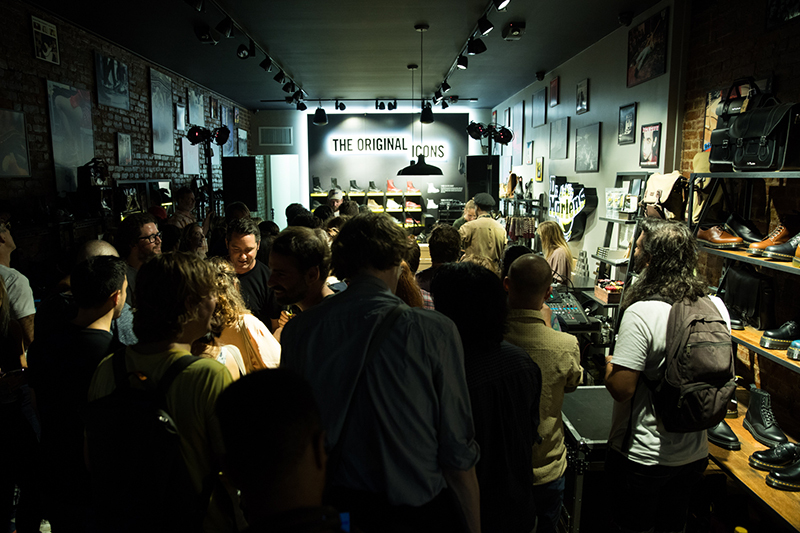 The store was packed with excited fans, all eager to see one of their favorite artists bring her show to such an intimate space. 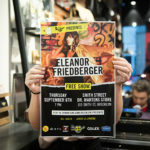 Special thanks to Deep Eddy Vodka, Revolution Brewing, and Topo Chico. 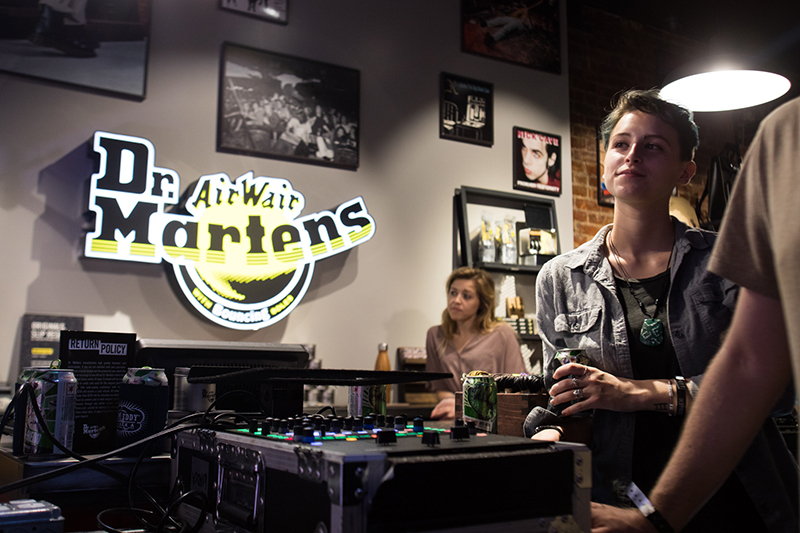 Check out all the photos from the night, and make sure you check out the rest of the amazing Dr. Martens Presents Tour! 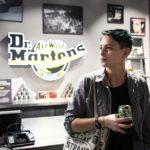 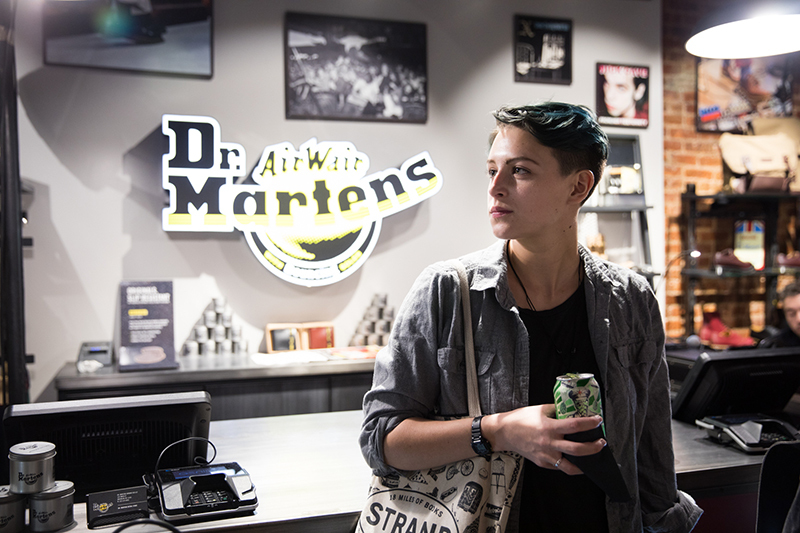 Check out more at the Dr. Martens blog!